Our Car service is equipped with te most advanced technical equipments for all car diagnostics, repair, warranty and after-warranty repair. 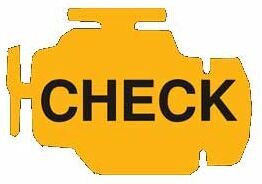 changes car divorces of engine valve mechanism, oils, filters etc. We use quality spare parts for repairs from leading suppliers. 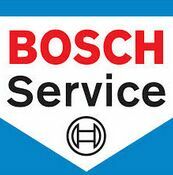 We use BOSCH equipment KTS 540 series together with BOSCH ESI (tronic) software, VAG and eqipments for LPG and CNG diagnostics.